Their feud stepped up a level, but when it comes to property, who is the real winner? In the clips, she appears to approve of provocative lyrics about herself in the song, but Ms. Swift responded on social media that she had not approved of the lyrics and didn’t know the conversation was being recorded. While it appears that Ms. Kardashian-West has the upper hand in this latest salvo in their ongoing feud, we looked at who is winning the property wars and Ms. Swift is in the lead when it comes to quantity at least, owning around five homes. The singer owns a four-bedroom home in Beverly Hills, which set her back just under $4 million in 2011. The 2,826-square-foot Cape Cod-style home dates to 1941 and boasts a one-bedroom, one-bath guesthouse on the grounds. Ms. Swift’s Rhode Island mansion, for which she reportedly paid $17 million in 2013, recently played host to Karlie Kloss, Gigi Hadid and Blake Lively, among others, for Fourth of July celebrations. Tom Hiddleston, Ms. Swift’s boyfriend, was also there, sporting an “I love T.S.” T-shirt. 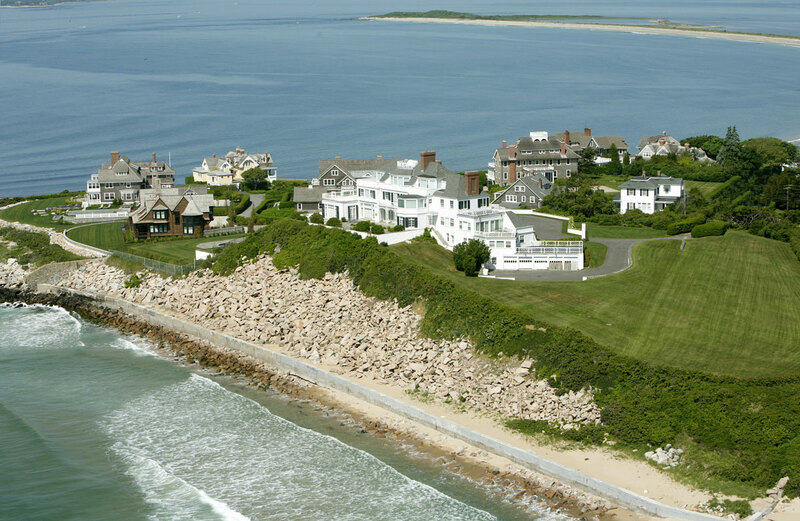 The exterior of Ms. Swift’s Rhode Island mansion. She is currently renting a $40,000-per-month pad in Manhattan’s West Village while her Tribeca penthouse, which she purchased in 2014 for close to $20 million, undergoes a lavish interior design transformation. 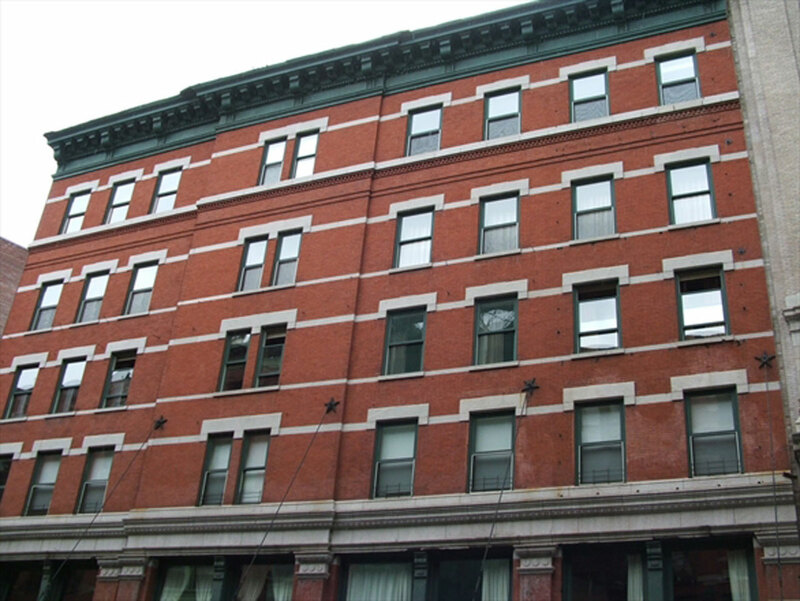 She bought the Tribeca loft from “Lord of the Rings” director Peter Jackson. Nashville is where Ms. Swift’s music career took off, so it’s only fitting that she has not one, but two homes in the city. Ms. Swift, who grew up in Pennsylvania before moving to the home of country music, has a penthouse downtown as well as a large estate where her parents currently reside. 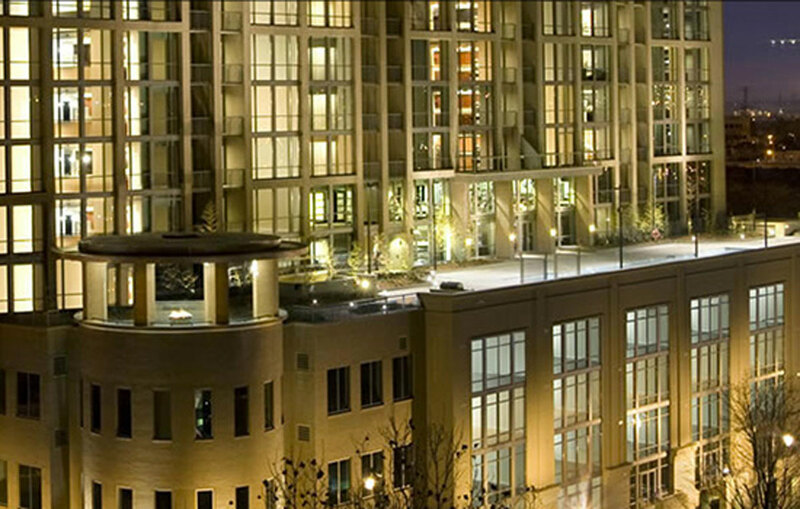 The exterior of the Adelica – the Nashville condominium where Ms. Swift has a penthouse. The couple purchased this Tuscan-style mansion for $10.75 million in 2013. However, it was not to their liking, and they undertook a two-year-long renovation that cost around $2 million and forced them to move in with “momager” Kris Kardashian. At one point, frustrated over how long the renovations were taking, they even put the mansion up for sale, but they reportedly moved in last March. Kanye West tweets a picture from his newly-renovated home in Bel-Air. Apparently, one Los Angeles mansion just wasn’t enough for the couple — they spent around $20 million for a farmhouse-style home in the celebrity-filled Hidden Hills neighborhood, joining the likes of Jennifer Lopez. The 16,000-square-foot, eight-bedroom property was previously owned by Lisa-Marie Presley. They also snapped up the property next door for just under $3 million. The couple’s lavish Hidden Hills home. Before he got together with Kim, Kanye bought a 2,000-square-foot loft on West Houston Street in Manhattan’s SoHo neighborhood. 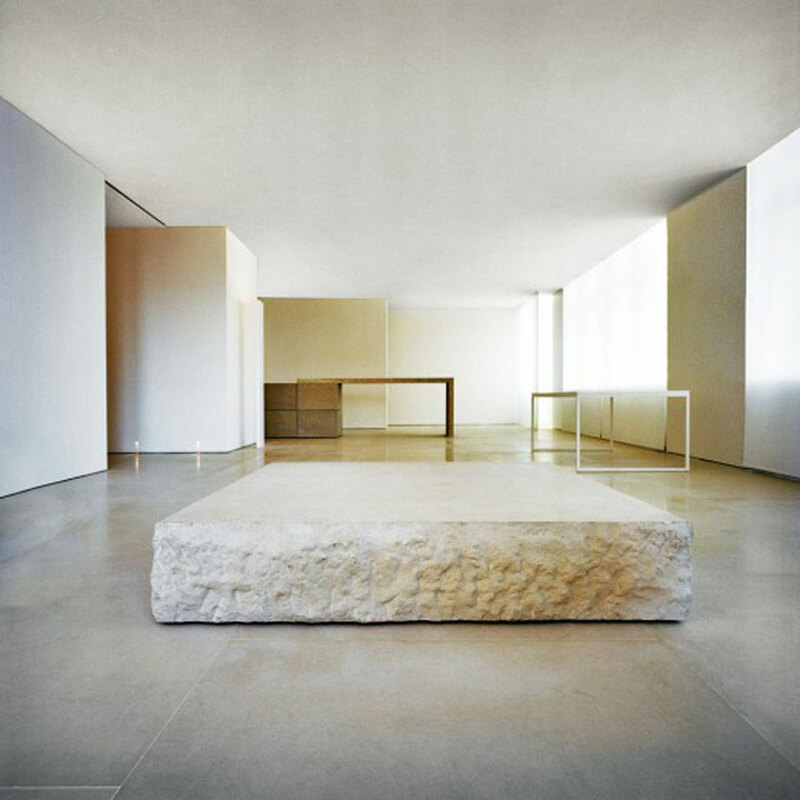 Designed by Claudio Silvestrin, the minimalist apartment looks more like a modern art gallery than a living space. The interior of Mr. West’s SoHo condo.